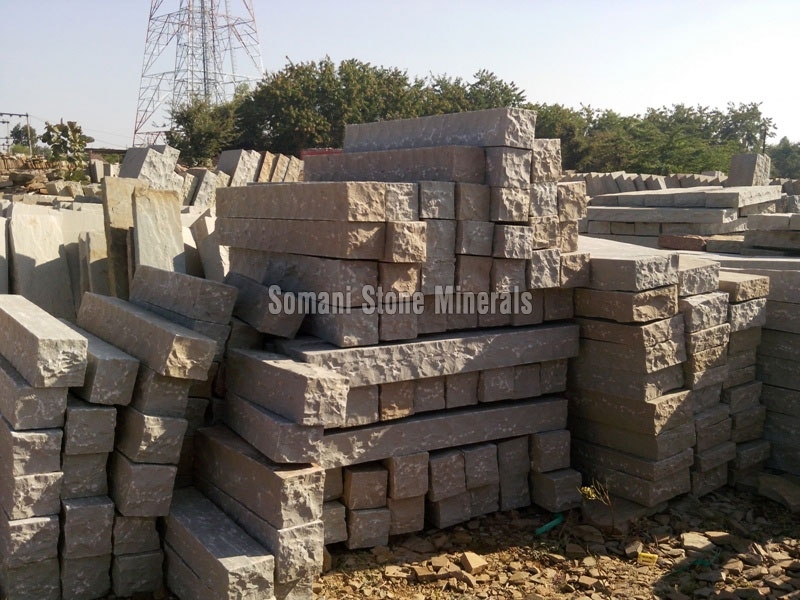 We bring forth superb quality Sandstone Palisades. Available in customized dimensions, the Sandstone Palisades are mined from the best stone mines and processed in advanced techniques. They are greatly admired for their dimensional accuracy, premium strength, natural make-up, smooth texture and high durability. Sandstone Palisades are used for construction purpose in pavements, public gardens, offices, exteriors of house and many other places.